Cox. 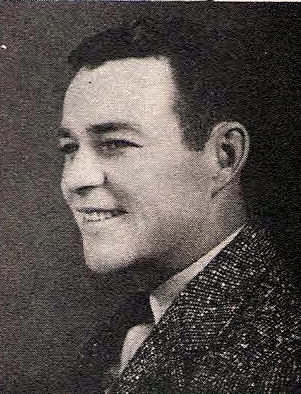 Leonard P. Dennis, son of Mr. and Mrs. W. A. Dennis, Graham. Entered Coast Guard, 1942, trained N. Orleans, La. Served in Pacific and ETO. Awarded APO and EAME Ribbons. Discharged in 1946.